That is why we ensure that our response times are short and a stand-by crew just for emergencies. Then you should not worry as MBA Roofing UK has got you covered. 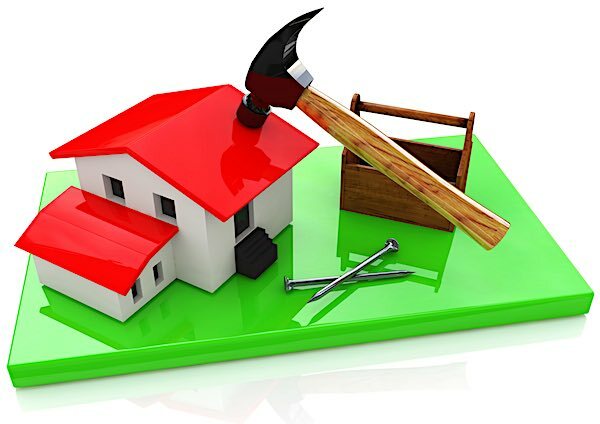 Our business is registered and insured, so you can rest assured that you will get the best possible services. 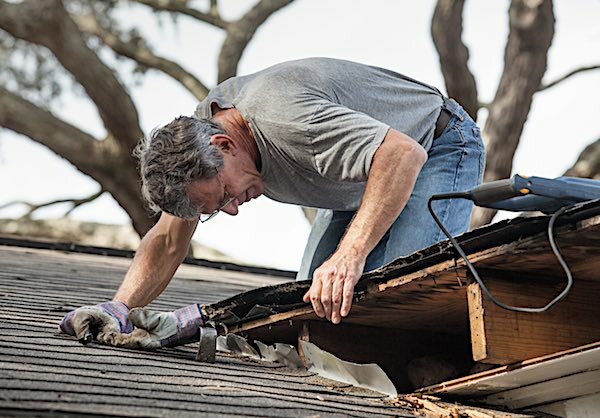 Our roofing repairs specialists are always at hand ready to assist whenever a client contacts us. It doesn’t matter the time of day; we are here to assist you. We are human also and we would not like to see people hurting because of roof damages. 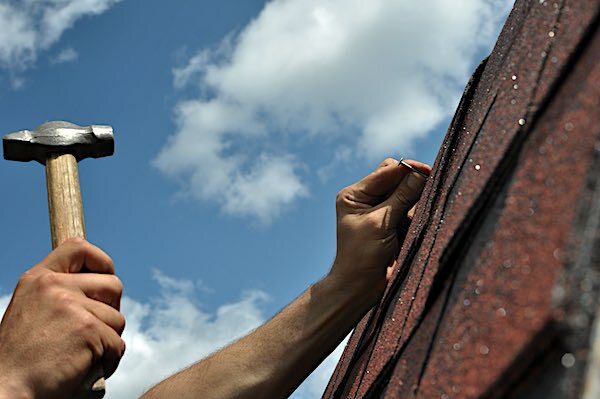 So whenever we undertake roofing repairs in East London, we make sure that the job is done professionally without taking anything to chances. Our skilled technicians are always at hand.